A pretty busy new release week, all things considered. Lots of interesting stuff, so let's dive in. 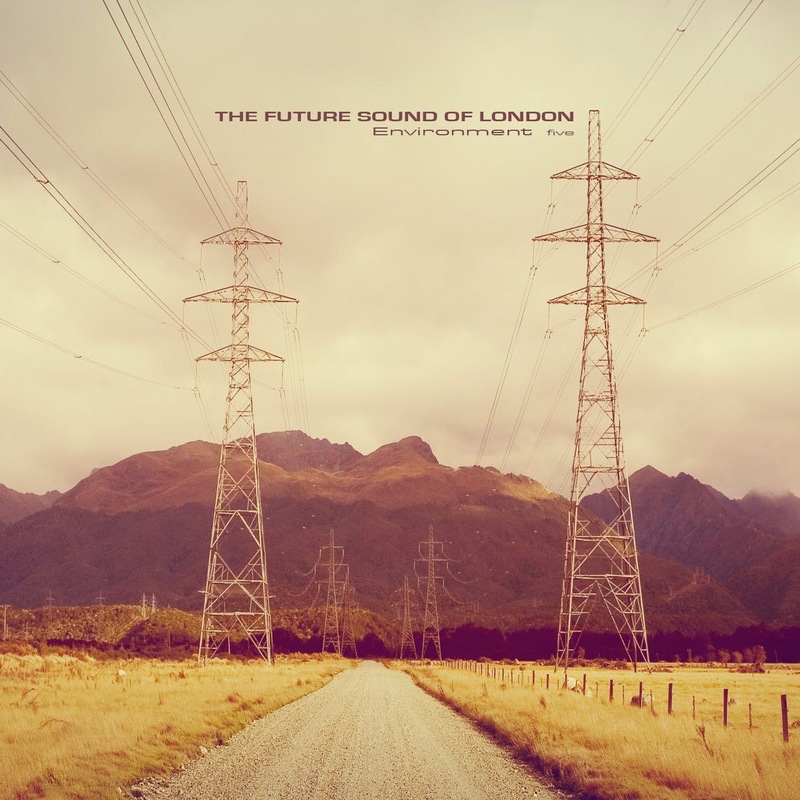 Future Sound of London - Environment Five: A common theme with the reviews this week will be the expectations that a lot of the artists provide. For example, with FSOL, I've come to expect some pretty good electronic stuff, often understated but uniquely FSOL (and especially with their Environment series). This album slots right in with what I was hoping to hear, and works for me on a whole. 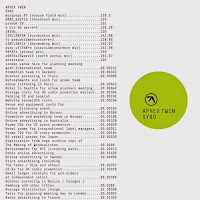 Significant fans might quibble with some of it or still wish it was closer to a lot of what they were doing two decades ago, but I really enjoyed this and those who like electronic music and need a break from the new Aphex Twin would be wise to check this out. 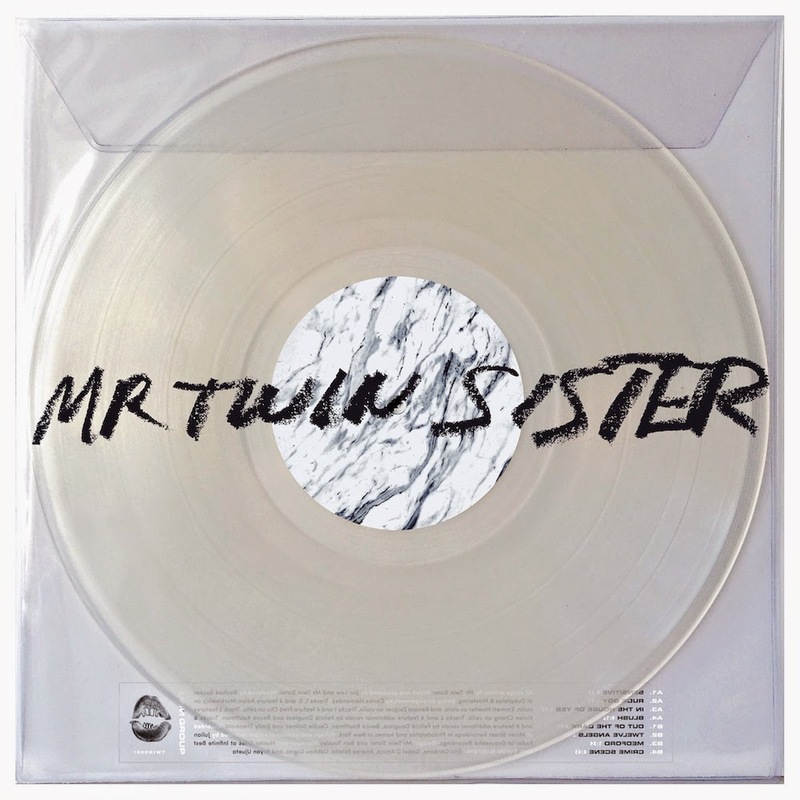 Mr Twin Sister - Mr Twin Sister: Formerly simply Twin Sister, I expected something a lot different than the dreamy indie pop we got from this. It's an interesting listen, but I'm still on the fence as to whether it's a good one. Perhaps more time with leaving my expectations at the door could help, but this failed to grab me on first listen. 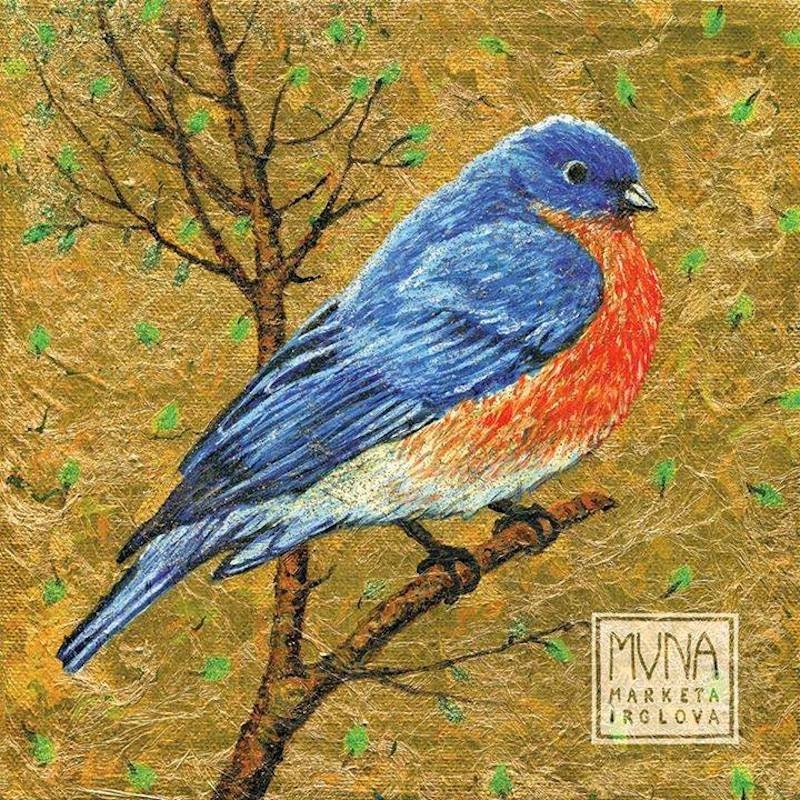 Marketa Irglova - Muna: Marketa Irglova, the girl from Once and one half of The Swell Season, has had a rocky solo track record for me. I've never quite felt that she's achieved what I hoped to hear given her work on Once, but Muna is a pleasant surprise as it sounds like she's finally hit what I wanted to hear. A truly gorgeous folk-style record with a lot of sweeping musical choices along the way, this is a really high quality album that I hope doesn't fall through the cracks in what's been a pretty good year so far. Highly, highly recommended. 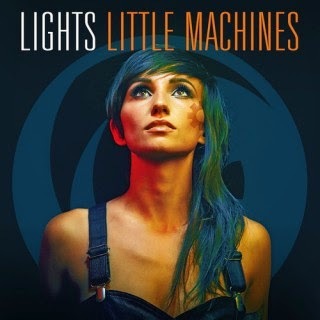 Lights - Little Machines: Lights keeps getting better. Her first album was solid, but her second, Siberia, was really solid. A lot of those songs still get stuck in my head years later. Little Machines is the latest release and continues her trajectory into a more pop-oriented electronic sound with songs like "Up We Go" just lodging themselves into my ear and not getting back out. A really great album for fans of the electro-pop genre, really something I loved. Perfume Genius - Too Bright: Perfume Genius is one of those indie buzz artists that I never 100% seem to get into. This is a star-studded, sparse affair with some beautiful stuff happening, but none of it is really grabbing me on first listen. 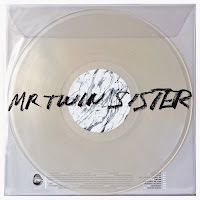 It's going to need a few more listens for me, but, like the Mr Twin Sister record, this isn't what I was necessarily expecting. 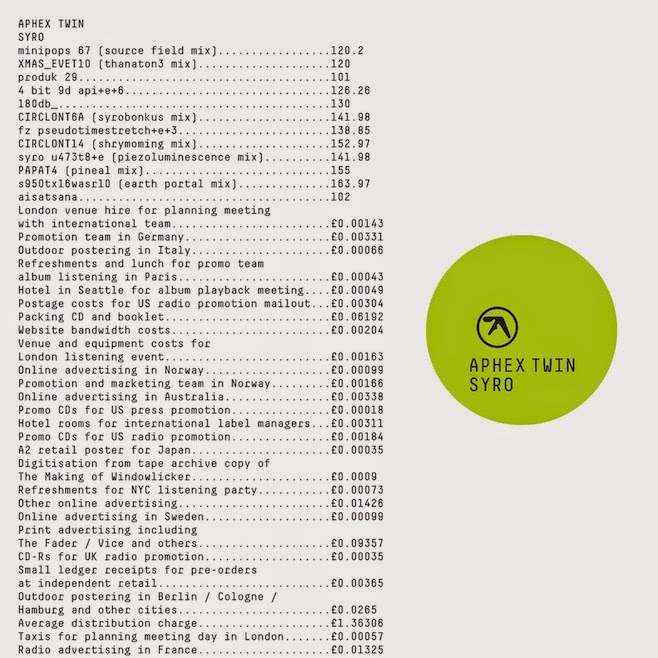 Aphex Twin - Syro: Release of the week for me is Aphex Twin's first release (well, first as Aphex Twin) in 13 years, Syro. Stereogum offered a track from it last week, and I recall comparing it to a warm blanket of sorts, a weird analogy for an artist that seems to exist to circumvent expectation and prefer a difficult listening experience. No, Syro, like pretty much anything since I Care Because You Do, is not straightforward in almost any way shape or form, and that means that it will inevitably turn off most listeners. 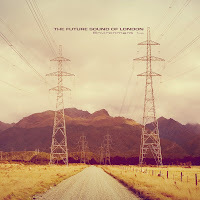 Those, however, who find his type of music appealing will be very happy with this latest release. It feels out of time in a sense, as it sounds unlike anything coming out right now as well as unlike anything that came out in 2001 when we got Druqks. I personally love the album as an Aphex Twin fan, so take that as you will. 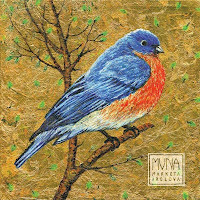 It's my favorite release of the week, and is worth a few minutes at least. 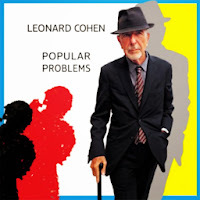 Leonard Cohen - Popular Problems: One of two people in their 80s featured on the blog this week, Leonard Cohen's Popular Problems is a hard album to review or describe, as it's got some spoken word bits, got some sung bits, and is...well, it's an interesting listen. It's nice to know he still has it, but I still have the nagging feeling that I like Cohen more as a songwriter than a performer, and that might shade things a bit. 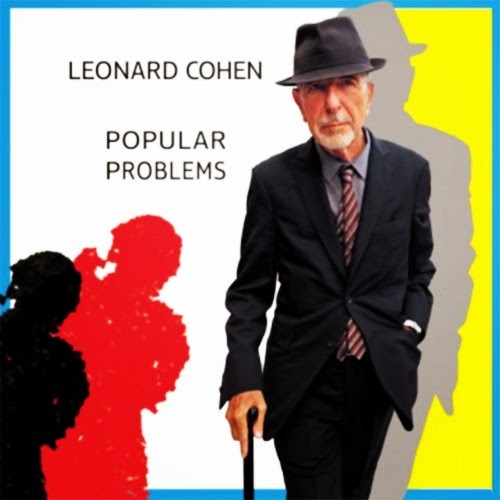 It's worth listening because, hey, it's Leonard Cohen, but temper your expectations. 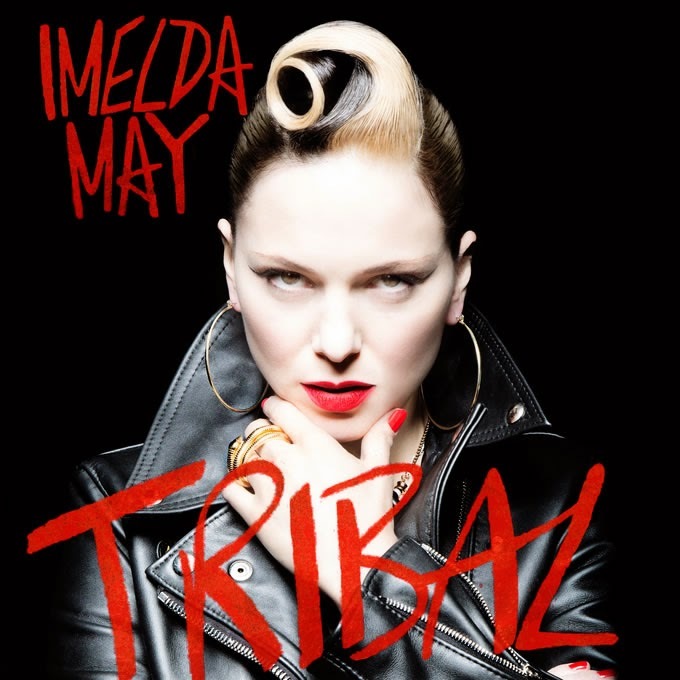 Imelda May - Tribal: It was roughly 15 seconds into the awesome opening song, "Tribal," that I realized that I thought Imelda May was someone else entirely. 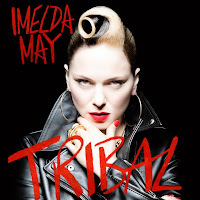 I still don't know who I've confused her with, but I'm glad I did because I wouldn't have discovered this retro-sounding songstress otherwise. 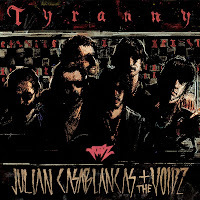 The album is a throwback in all the good ways, moving at a brisk pace from start to finish and sounding like an old rockabilly record in the process. Definitely worth a listen if you're someone reading this blog. Julian Casablancas and The Voidz - Tyranny: Julian Casablancas of The Strokes with a different band making a truly strange album that defies description and is completely out of left field in every way simply doesn't work at all. This is very avant-garde in some respects, and I really didn't like it at all. Highly recommend skipping this one. 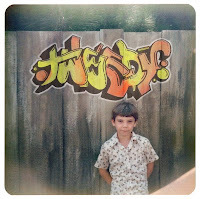 Tweedy - Sukirae: Tweedy, the project of Wilco's Jeff Tweedy and his son Spencer, well, it's okay. It doesn't feel like a Wilco record (and I haven't really enjoyed Wilco in some time), and it does feel like a pretty standard folk rock album, but it feels almost like dad rock in a sense, and I don't really know. 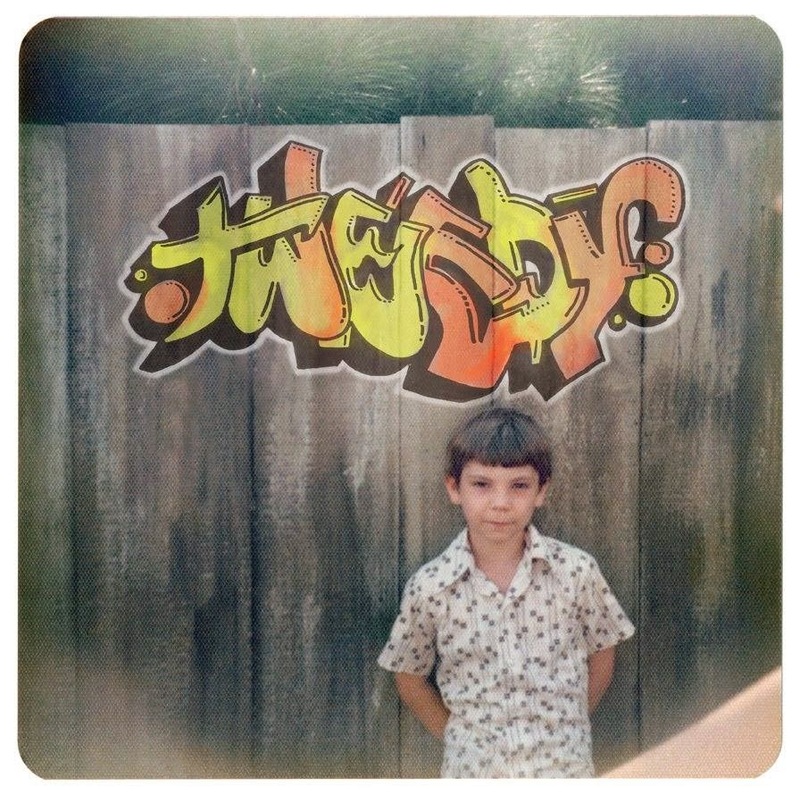 It's an album that a lot of people will like, and fans of Wilco or Jeff Tweedy would love, but it's not working for me on first listen at all. Tony Bennett and Lady Gaga - Cheek to Cheek: Tony Bennett is 88 years old, and you'd never know it. Lady Gaga is in her 20s and has left her out-there pretenses at the door for an album of jazzy vocal standards that really works for what it is. 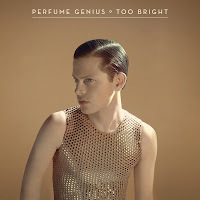 The two clearly work well together, Bennett still has a great voice at his age, and the only negative about this is the truly scary photo they use on the album cover. There's always going to be a time where you'll need an album like this, and this is a good one to throw into that rotation, really. Pretty well done. 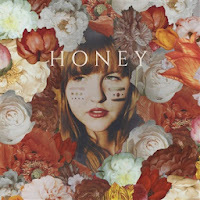 The Red-Headed Indian - Honey: The final release this week is from newcomer The Red-Headed Indian, who offers something sort of soul, sort of folk, but otherwise completely brilliant from start to finish. It caught me by complete surprise, as these debut EPs can often be lacking in the production or songwriting area, but this just brings it. There's not a bad song on the EP, and the only downside is that it's only 6 songs long. This gives me the same feeling that Lady Lamb the Beekeeper's album from last year did, and I can't wait to see what we're going to get next. Highly, highly recommended.